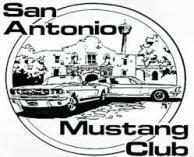 The San Antonio Mustang Club was started back in 1980, and through those years the club has prospered under some great leadership. 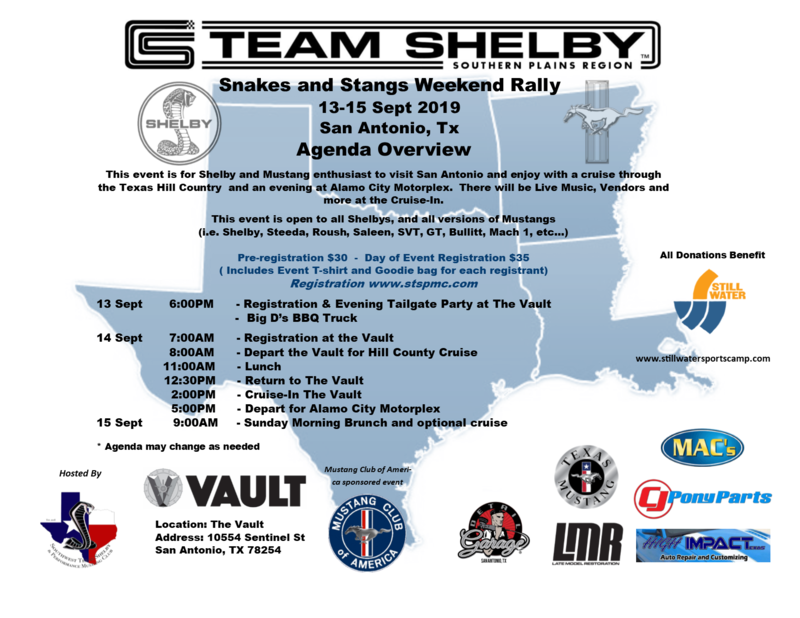 Created upon what was one-s idea to have a club where Mustang enthusiast could get together, build friendships, comraderies, and enjoy everything associated with this lifestyle. Having grown up in the mid 70's with a Mustang she quickly developed a love for Mustangs. The Club offers every member the chance to get involved and participate in all types of activities and adventures. If you have the desire to be of service, there are many ways you can contribute, whether becoming and officer of the Club, accepting a committee position or planning activities or just participating in the meetings the club is there for you! 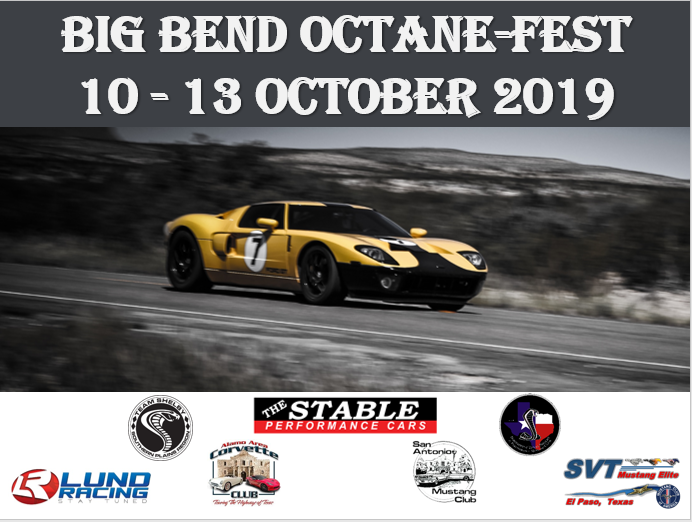 Jump in seat, grab the wheel, shift the transmission and step on the gas for some fun and excitement on Texas roads and beyond! 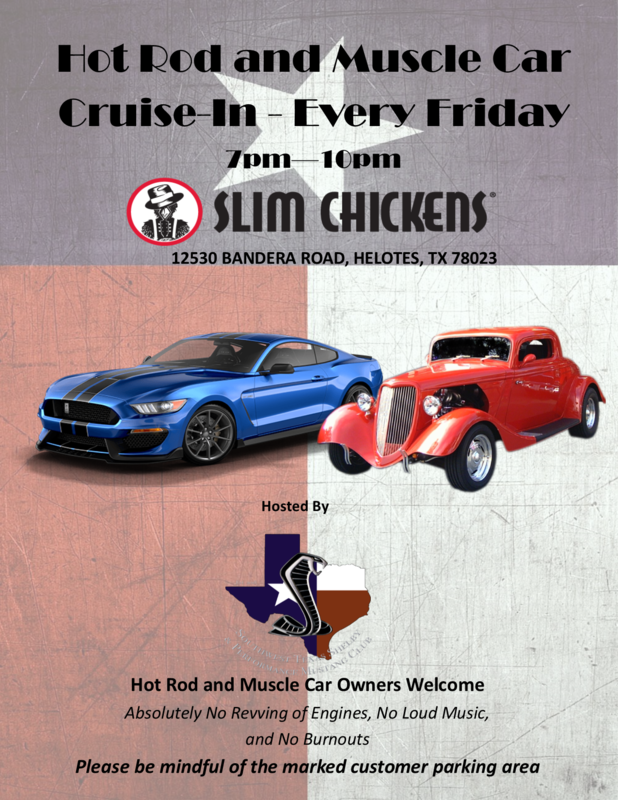 Matamoros Restaurant has opened their doors for the San Antonio Mustang Club to hold their monthly meetings in their private party room. The room can accommodate over 200 people comfortably, the food delicious and reasonably priced. They are located at 12844 IH10 West San Antonio, Tx 78249. 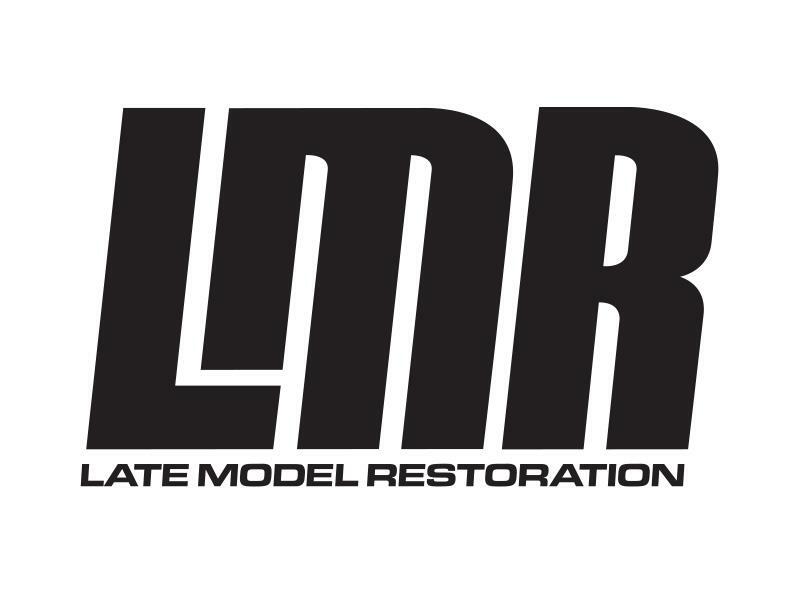 Their telephone number is (210) 558-3200. 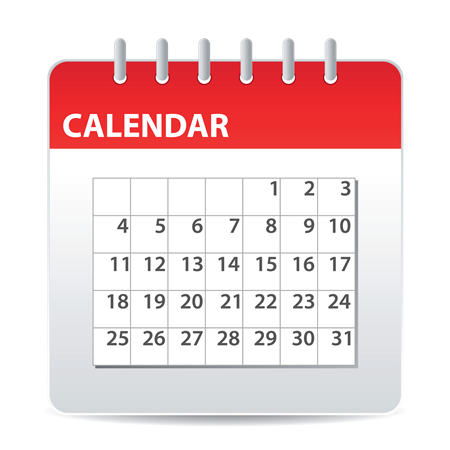 Meeting start at 7:00pm, but you can show up early and enjoy dinner with us. 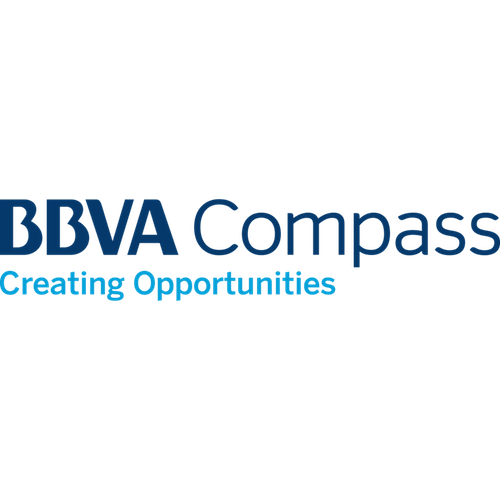 Club members we have a great opportunity from Compass Bank with the BBVA Compass for your cause program. This program is designed to help clubs like ours raise funds for our club charities. Please click on button below to find out how this works. Download the most current newsletters below. For older newsletters, members can download them in the documents page. We are looking for some to take on the responsibility of producing our News Letter. We would like to thank Becky for these past years of creating our first class club newsletter. Cruise to Willow City Loop followed by lunch in Fredericksburg. Final stops at Wild Seed Farms and Becker Vineyards. Please register on the SAMC website if you plan to attend. If you have questions, please contact Traci Tate at 210-254-8313. SAMC Twisted Fillies is inviting all female drivers to participate in a fun-filled exhilarating run of the Three Twisted Sisters. Lunch stop will be at The Bears Den in Leakey. 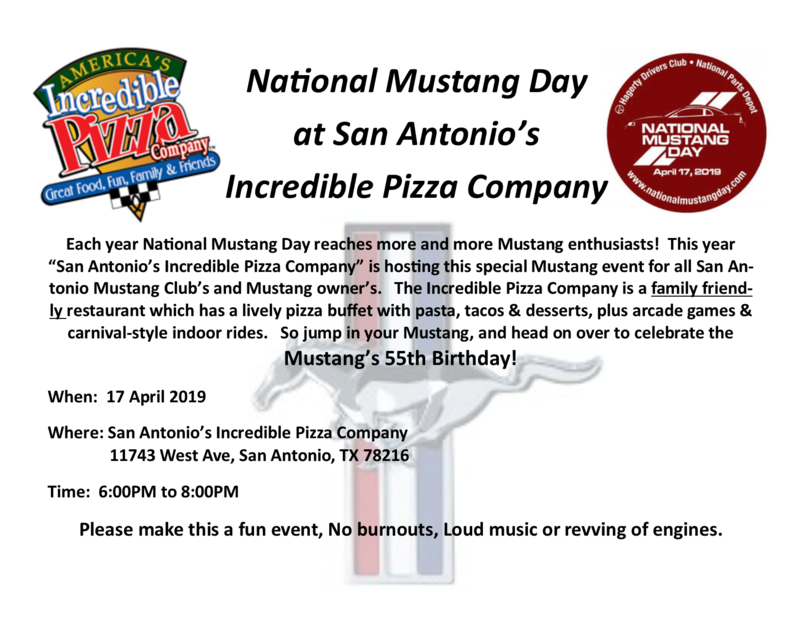 Why you should also join The Mustang Club of America. 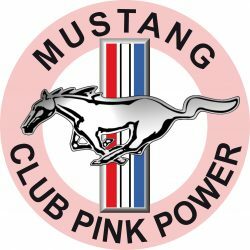 The Mustang Club of America has a Members-Only section on this web site with club news and features. The Mustang Times, the official club publication is published monthly. 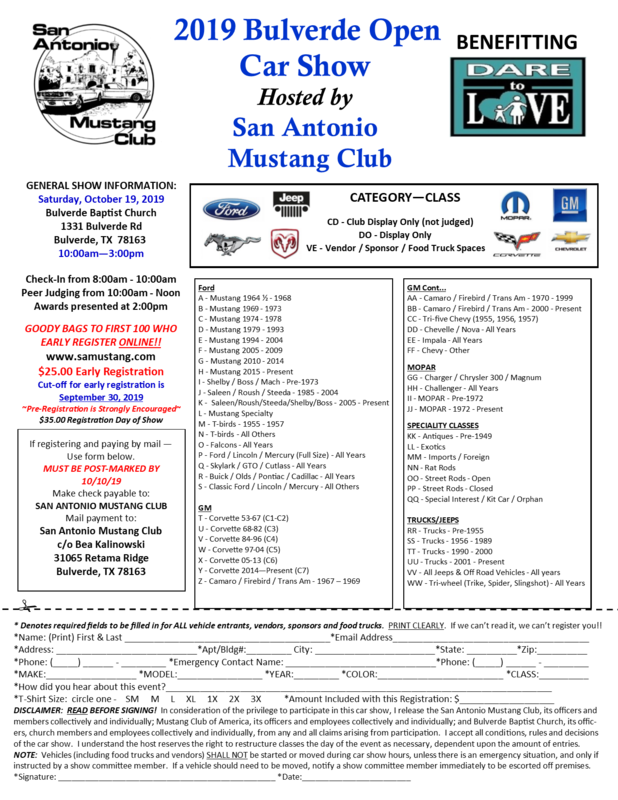 Find your MCA gear here at the Mustang Club of America Store.